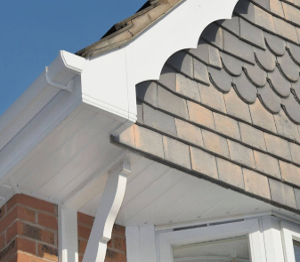 Barnes Roofing will supply and fit new fascias, soffits, barge boards and guttering or repair them, for both domestic and commercial customers. From replacing a section of your guttering, to fixing a leak, we can complete a comprehensive range of gutter repairs. 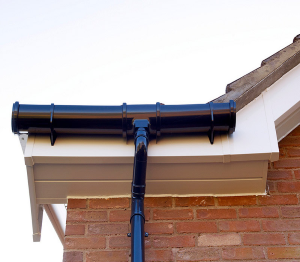 Our fascia and soffit installations are designed to offer your guttering maximum protection. 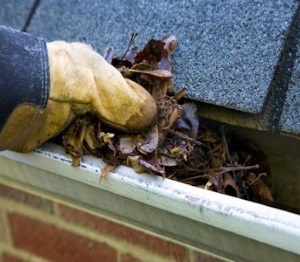 Guttering cleaning is one of those jobs that none of us wants to do; it is messy and, in some cases dangerous. Barnes Roofing offer professional gutter cleaning services, so you can ensure that the job is done properly, preventing damage to your property from flooding and damp. Call Barnes Roofing on 07479 613968 /01483 457215 to discuss your concerns and arrange a visit.